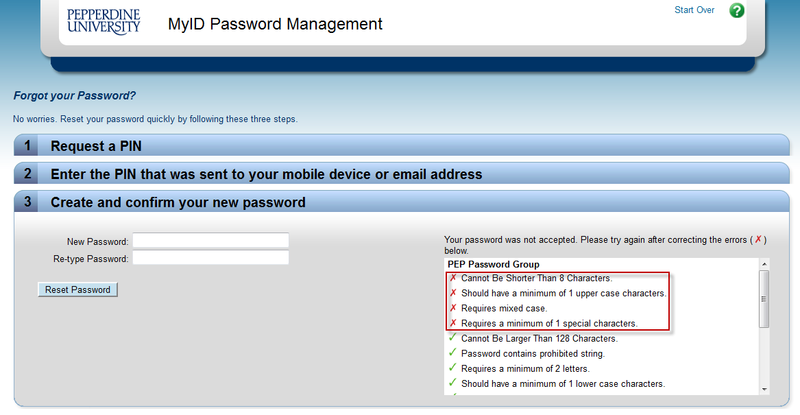 The Password Reset- Error Messages includes screenshots of various error messages that may be seen in MyID when attempting to reset a password. 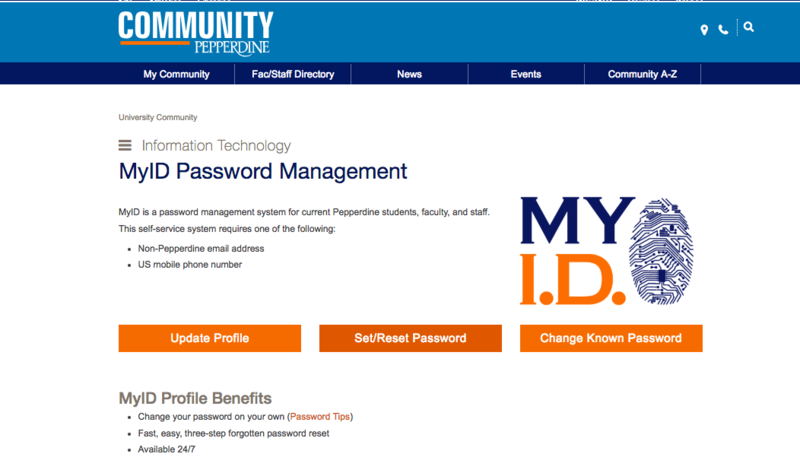 Note that the https://myid.pepperdine.edu website provides some additional resources, including a link to verify/update your MyID profile, a link which can be used to change a known password, and a short training video. 1. The user’s profile information is blank. 2. The user doesn’t recognize the email or phone number that the PIN was sent to. 3. The system doesn’t recognize the user. Link to our new Password Reset Request Form. 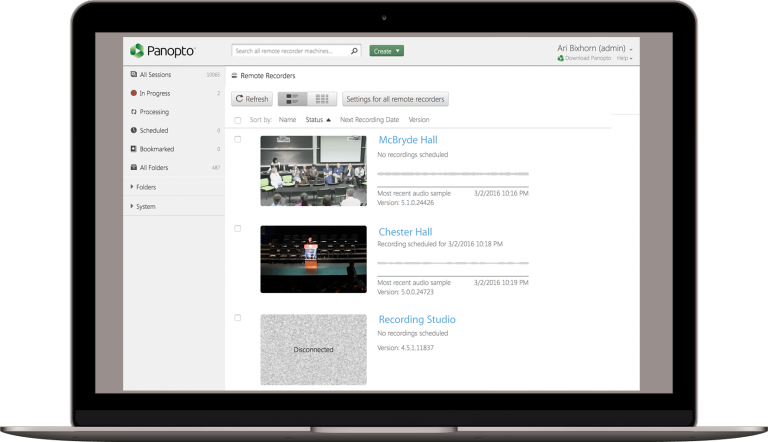 Generate a help desk ticket for Anytime Support. Anytime Support (the Password Reset Group), will help people update their profiles.